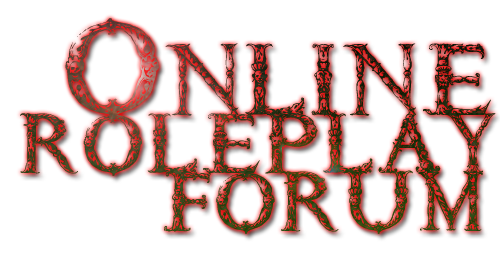 The rules, any notices, and forum updates can be found here. Got ideas to better the forum? Post them here. If you want an admin to make a roleplay just for you this is the section you need to post in. Apply for a post in Red Mountain. Are you for or against the new world? Fight for money, or for justice. The disease has spread and now humanity is dying out. Can you survive? Applications will be moved here after being accepted or declined. Post all of your current characters in your gallery. Character Galleries are required! Redmont Plateau, an immense space inhabited by medieval peoples. Fight for or against the coming of the new world. Fight for profit or for justice in the corrupt city of Blimpton. Roleplay however and whatever you want here. Post your own rules, character app, ect. in your first topic post. Got a short story or work-in-progress that you want us to read? Post it here. Post any media related thing here. Got a game you want to play? Post here.